Want to host your own Radio or TV show? Ready to host your own Worldwide Radio or TV show? 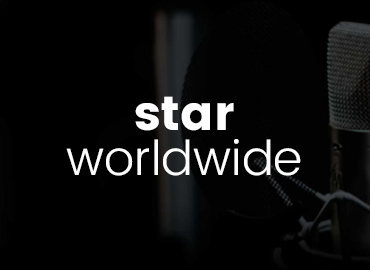 Be part of Star Worldwide Networks, one of the fastest growing internet radio distributors and producers in the world. Starting show packages include a full service, fully produced, 1 (one) hour weekly LIVE show with On Demand Podcast listings. Prices vary to custom fit each show host’s vision and requests. 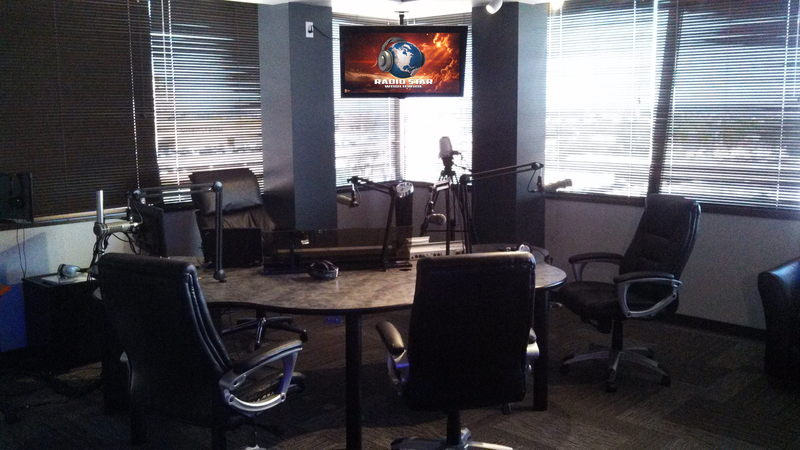 Host Your Show in Our State-of-the-Art Studio! Dave Pratt's Star Worldwide Networks is one of the fastest growing internet radio and TV distributors and producers in the world, offering top quality, fully produced and distributed radio and TV shows. The network is comprised of over 200 shows in 6 countries. 2019 will be our biggest year yet! Network hosts range from seasoned broadcast veterans to celebrities of all circles. 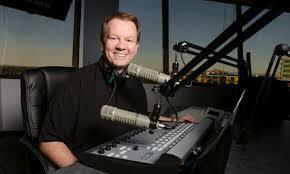 Also welcome are radio and television beginners yet experts in their own fields. 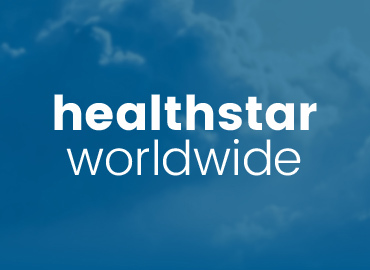 Star Worldwide Networks is proud to welcome all hosts who bring a dream or a message. All hosts are supported by a full service, professional staff who walk hand in hand with every host to insure top quality along with fun and success. We allow each host to focus on their show and to focus on their own expertise while Star Worldwide Networks handles the technical aspects of pro broadcasting. Show Hosting and Advertising! First Class! Live daily, weekly or monthly show followed by On Demand listings and archives on both our main website and the best mobile friendly site on the net. Your choice of a convenient day of the week and show time, either in-studio or via Skype with routed listener or viewer phone calls. A dedicated LIVE Studio Director. Worldwide distribution plus social networks and website plus top quality, exclusive mobile distribution. Show listing (logo and/or photo) presented on a large full color icon and created with graphic design support. Recorded promos for your show consistently on our network Live Stream. Personalized landing page developed for SEO, show synopsis, sold banner ads plus links to the host’s social networks and website. A custom created Show Open, plus all host’s commercials fully produced and voiced by top industry talent. No contracts yet the annual option to lock in host’s existing time slot. No fee increase for eternity. 100% show ownership for repurposing show to host’s socials, other sites, platforms, or radio and TV stations. Show also loaded on iTunes/You Tube and host’s preference. Pricing is custom fit to each show host and individual requests.